One of my most enjoyable cinema viewing experiences of last year wasn’t exactly of the transcendental kind. Sitting in Toronto in a multiplex for a Toronto International Film Festival press screening, I didn’t discover a new cinematic language or witness the emergence of a young, exciting talent. It was all about a familiar face. 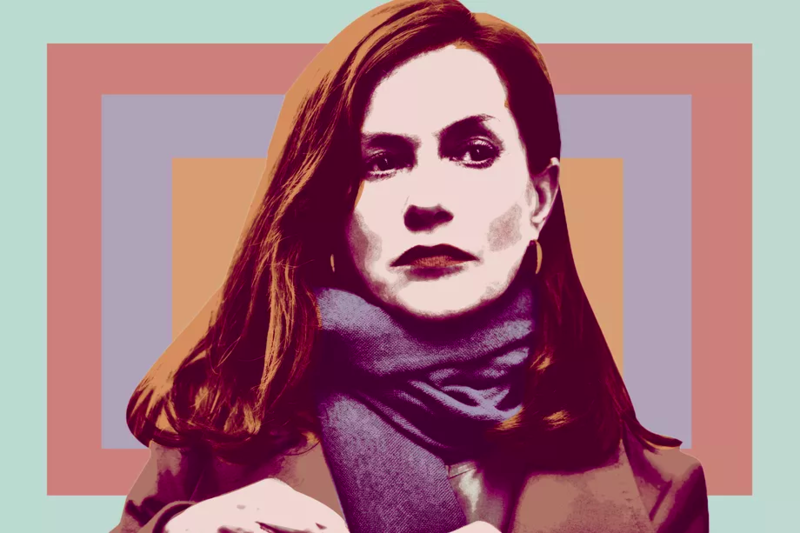 But Neil Jordan’s latest thriller, Greta, starring Chloë Grace Moretz and Isabelle Huppert as unlikely friends whose relationship soon turns unhealthy, made me jump in fright and laugh uproariously throughout its airtight 98-minute runtime—and had me once again marveling at the new kind of international stardom that Huppert has reached in the past few years.